Little Jack- Unicorn Plate 17gr #04 900543 14.80лв. 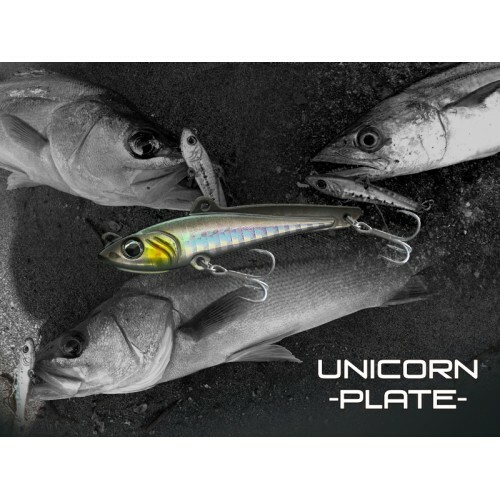 Little Jack- Unicorn Plate 17gr #06 900567 14.80лв. Little Jack- Unicorn Plate 17gr #07 900574 14.80лв. Little Jack- Unicorn Plate 17gr #08 900581 14.80лв. Little Jack- Unicorn Plate 17gr #02 900529 14.80лв. Little Jack- Unicorn Plate 17gr #03 900536 14.80лв.